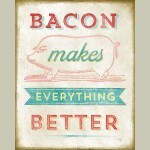 Framed Bacon Makes Every Thing Better Size: 48x38cm Medium Shabby White Frame MADE IN.. 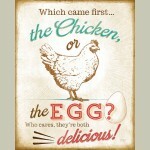 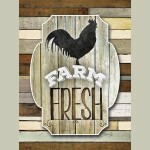 Framed Chicken or the Egg Size: 48x38cm Medium Shabby White Frame MADE IN AUSTRALIA .. 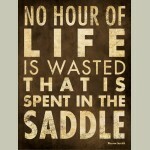 Framed Life In The Saddle Framed in medium Distressed Cream Frame Size: 40x50 cm .. 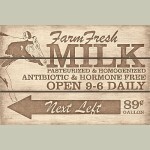 Framed Print Farm Fresh Milk Size: 53x38 cm Shabby Medium Cream Frame .. 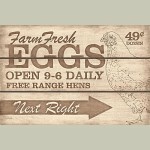 Framed Print Farm Fresh Eggs Size: 53x38 cm Shabby Medium Cream Frame .. 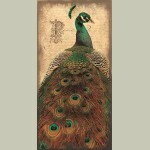 Framed Peacock Peace Framed in Large Distressed Cream Frame Size: 34x64 cm .. 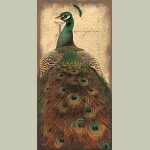 Framed Peacock Imagine Framed in Large Distressed Cream Frame Size: 34x64 cm .. 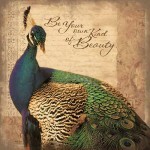 Framed Peacock Be Your Own Kind Of Beauty Framed in Large Distressed Cream Frame Si.. 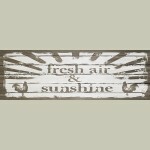 Artist - Karen Tribett Fresh Air & Sunshine Framed in 25 mm white distres.. 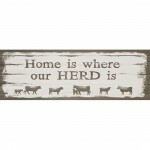 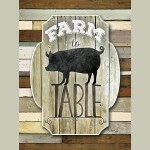 Artist - Karen Tribett Framed in 25mm white distressed Home Is Where our herd.. 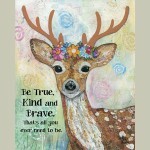 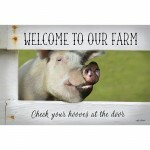 Welcome Pig Framed Print 520 x 380 Artist Lori Deiter ..
Be Kind Be True Framed Print Shabby 20mm 290 x 240 mm Artist James Williamson .. 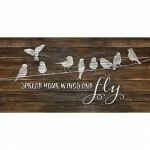 Artist - Marla Rae Framed in 25mm white distressed framing Spread Your Wings and Fly .. 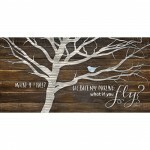 Artist - Marla Rae Framed in 25mm white distressed framing What If you Fly size 650 x..